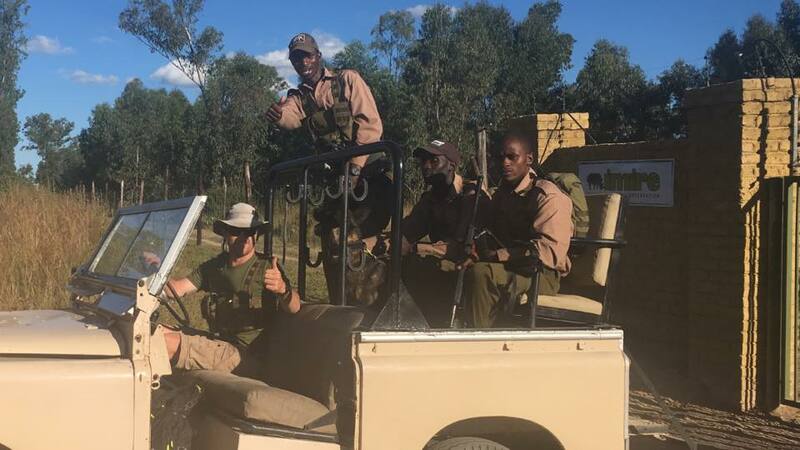 When we talk of conservation and the penultimate survival of a species, it is generally looked at with a view towards preservation for our future generations. 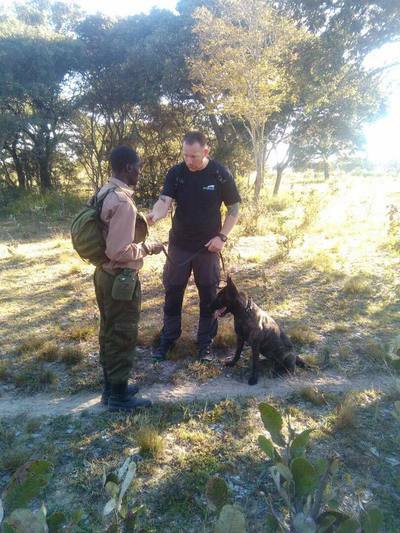 Extremus Dog Training Ltd are honoured to able to aid in the training and supply of anti-poaching dogs to specific conservancies and national parks in Africa and throughout the world; with a view to assisting in the continued protection and continuation of the African Elephant and both the black and white Rhino, whom, if the poaching epidemic continues at its current rate will see there demise within 10 years. 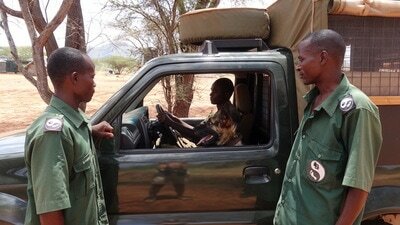 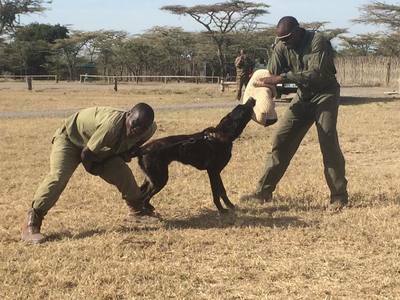 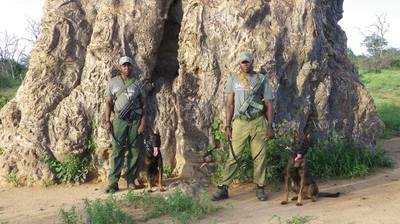 ​We selectively breed, train and supply dual and triple role, tracking and apprehension dogs for designated conservancies throughout Africa. 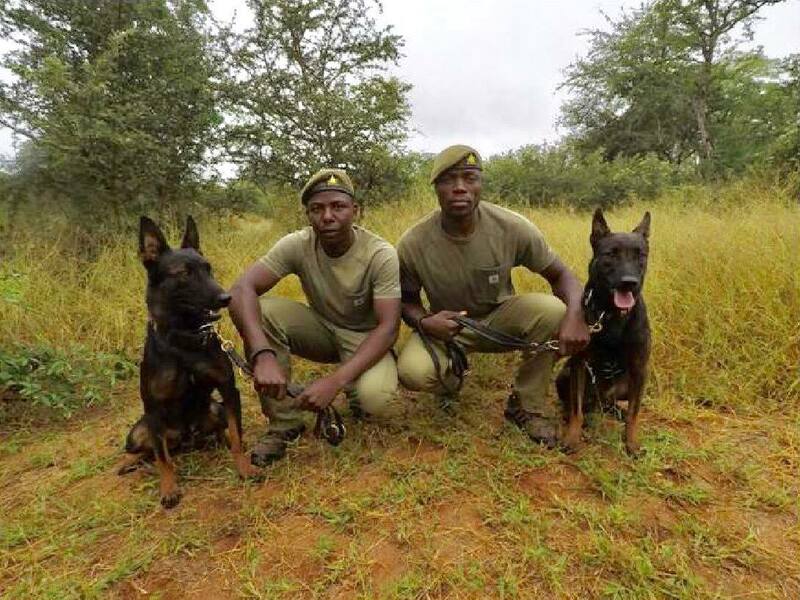 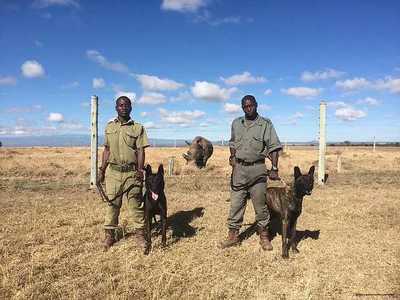 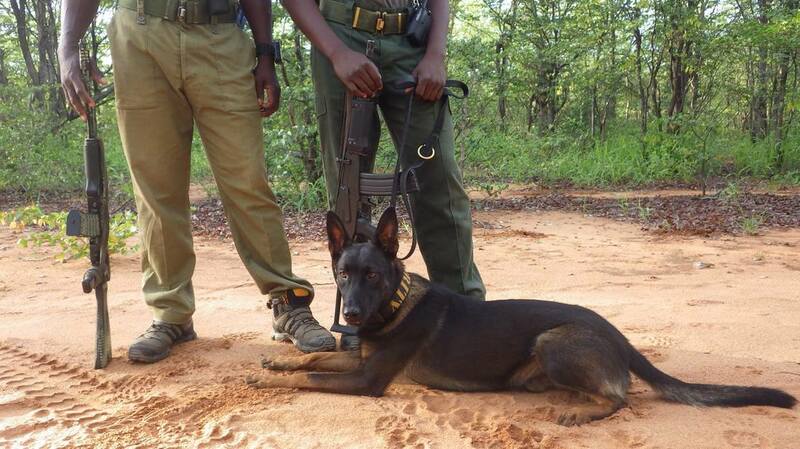 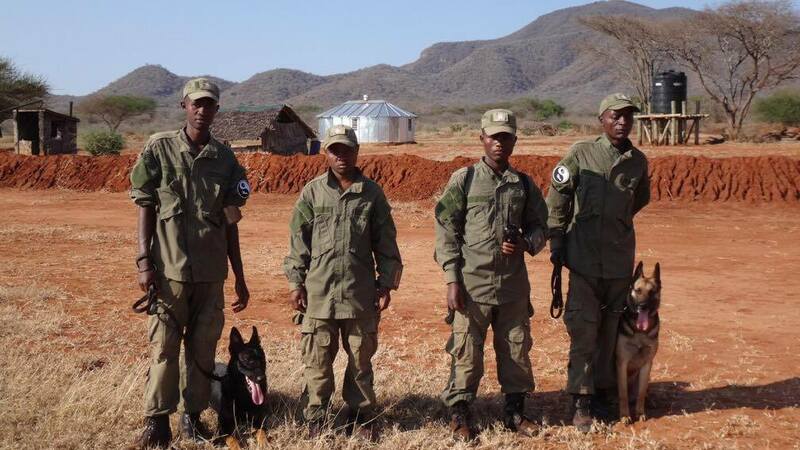 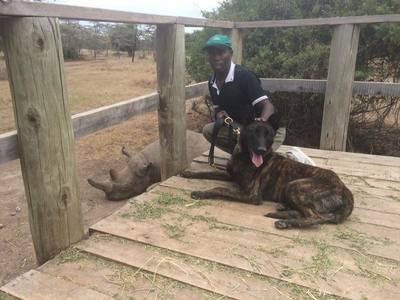 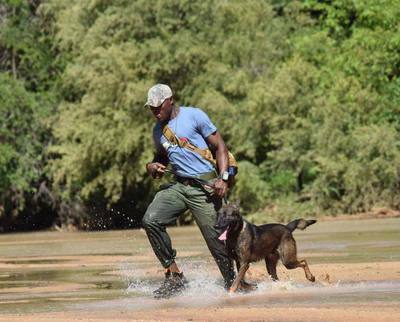 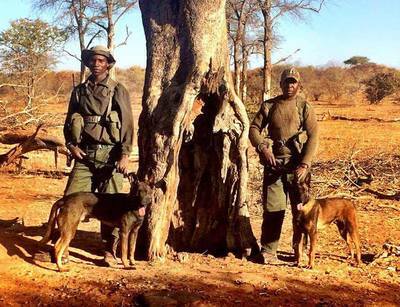 To date we have 8 Operational dogs currently protecting wildlife ranging from the Mkomazi National Park, Tanzania to Save Valley Conservancy, Zimbabwe, with more of our dogs due to be supplied over the coming months. 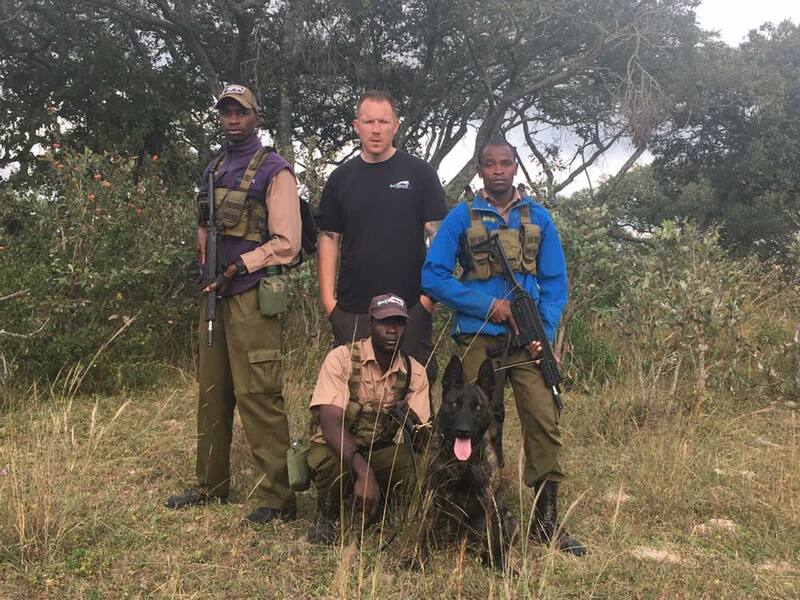 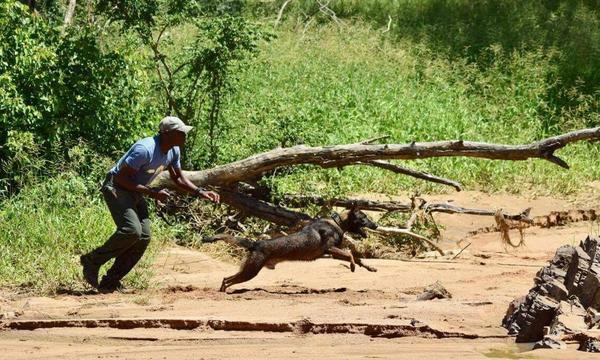 ​Extremus Dog Training Ltd are proud to be in a position to assist with the continued and dedicated conservation work across Africa, the project is very close to our hearts and being fanatical animal lovers we understand the need for these types of measures to be in place so that future generations are able to enjoy these magnificent animals themselves. 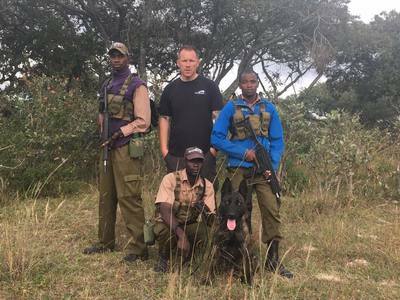 Extremus Dog Training's directors Darren Priddle MGODT and Jacqui Law BSc (HONS) are now both proud Professional Members of ABWAK (Association of British Wild Animal Keepers) who are an organisation for those involved in the keeping and conservation of wild animals, who seek to achieve the highest standards of excellence in animal welfare through communication, cooperation, training and development. 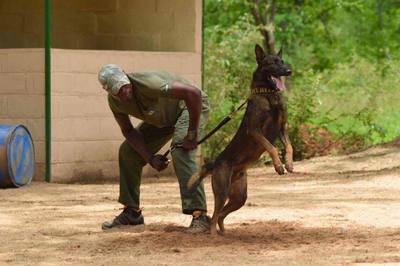 With a proven track record in both training and supply, alongside our guarantees with the dogs that we put our name to, for both health and work ability. Our commitment to you and your requirements is both professional and absolute. "